Written by Sharon Blackie, these twelve, beautifully written stories are original for modern readers, but based on existing folklore and fairy tales. They all focus on women who have the ability to transform themselves, or who have been transformed or enchanted - who have the ability to shape-shift, to renew themselves, to cross over from one element to another - from land to water, this world and the Otherworld, woman-kind to wild creature. Blackie, a writer, psychologist and mythologist, is known for her personal development books If Women Rose Rooted and The Enchanted Life. 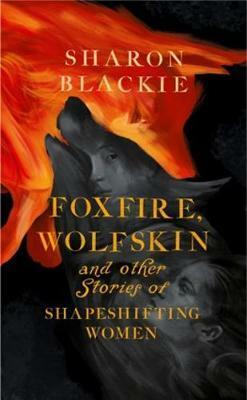 In Foxfire, she uses myth, folklore and fairy tales from British and Northern European traditions to build upon her radical eco-feminist message.